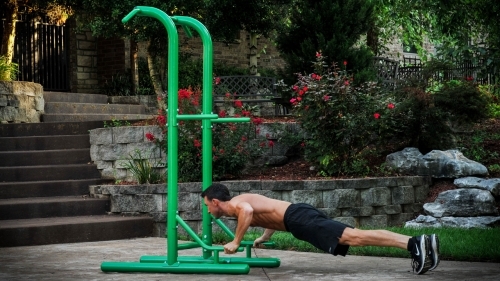 Take your workout outside with the new Stamina® Outdoor Fitness Power Tower 65-1460. The Stamina® Outdoor Fitness Power Tower 65-1460 is built of heavy gauge steel with stainless hardware to withstand outdoor environments. The Stamina® Outdoor Fitness Power Tower 65-1460 is manufactured with paint designed to have excellent weatherability with chip and corrosion resistance plus UV protection for excellent color retention. It is easy to assemble, install and requires little to no maintenance. 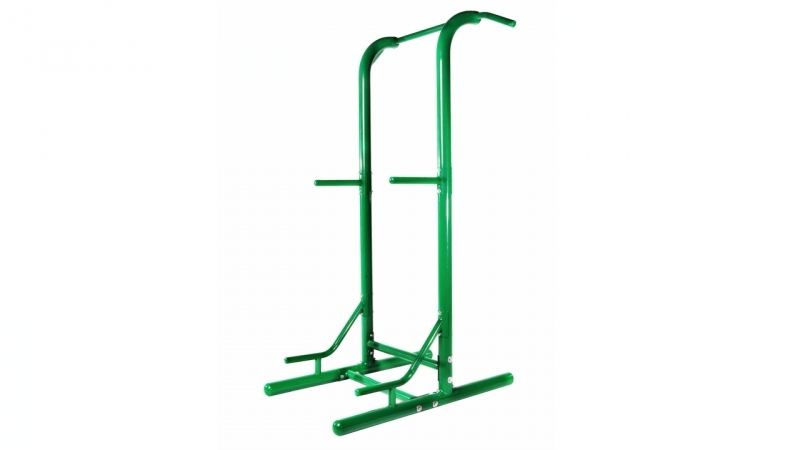 The Stamina® Outdoor Fitness Power Tower 65-1460 gives you multiple workout stations for push-ups, pull-ups, sit-ups, tricep dips, and vertical knee raises. Build total body strength while sculpting your chest, abs, back, and arms. Provides an intense yet safe workout. Provides an intense yet safe workout. Add your own favorite accessories such as hanging ab straps, revolving chin-up handles, stretch tubing, and suspension straps for additional training benefits and fun in the sun! 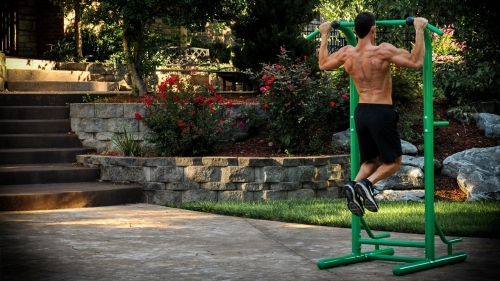 Enhance the quality and enjoyment of your workouts with the Stamina® Outdoor Fitness Power Tower 65-1460. The Stamina® Outdoor Fitness Power Tower 65-1460 will help you achieve a rapid path to good health, physical fitness and the body you really want. Call 1-800-875-9145 to chat with one of our fitness agents with any questions you may have about the Stamina® Outdoor Fitness Power Tower 65-1460. 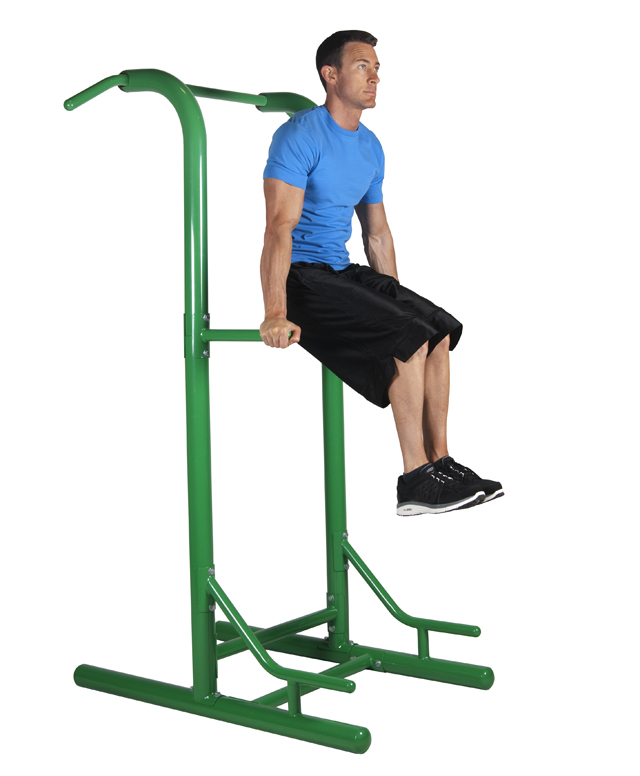 Order your Stamina® Outdoor Fitness Power Tower 65-1460 from FitnessZone.com today! 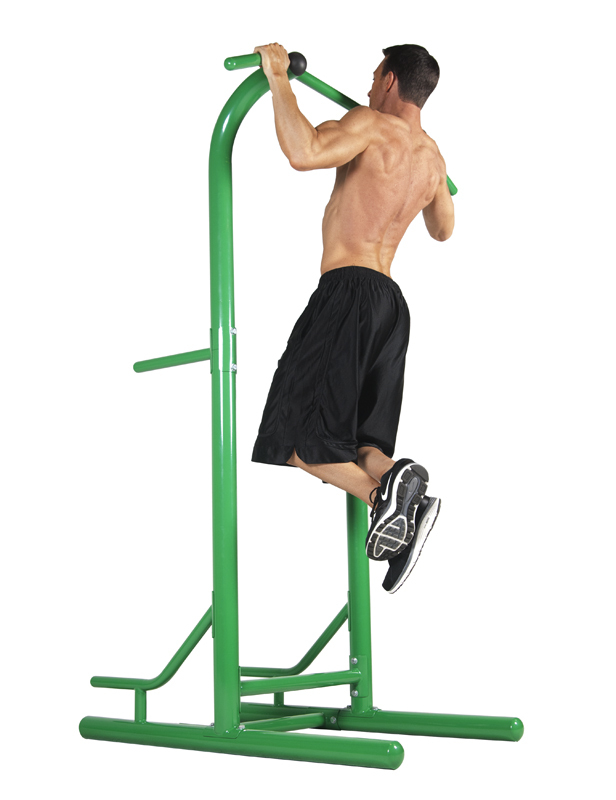 Order your Stamina® Outdoor Fitness Power Tower 65-1460 from FitnessZone.com today!